Post Operative Care | Dr Ian Yuen – Hand and Wrist Surgeon, North Shore Sydney. Services include management for finger dislocations, hand and wrist fractures, nerve injuries & dupuytren's contracture. Post Operative Care – Dr Ian Yuen – Hand and Wrist Surgeon, North Shore Sydney. 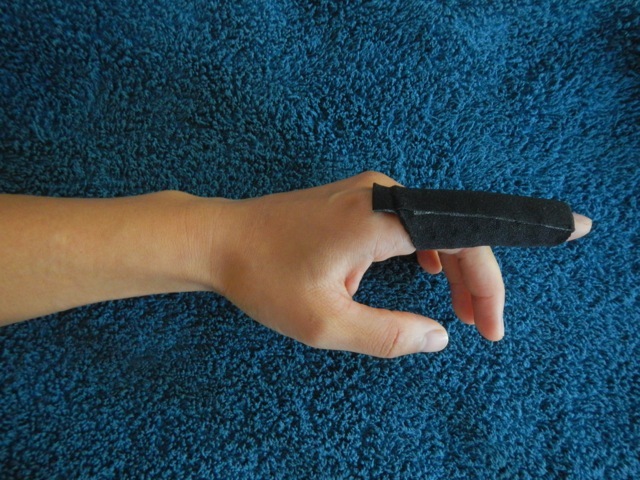 Services include management for finger dislocations, hand and wrist fractures, nerve injuries & dupuytren's contracture.